As a frontman, Yellowcard’s Ryan Key was never the most outwardly distinct, at least not in the same way as a Jordan Pundik or an Adam Lazzara. Rather, it was always a more simplistic, heartfelt brand of songwriting that took the band to the heights of the mid-2000s Warped Tour scene that they managed to scale; even in their waning years that saw their material become more and more divisive, that was usually what was heralded as the one constant. It offers at least some hope for Key’s post-Yellowcard solo material then, as well as his reclaiming of his birth forename to suggest an even more personal direction. And while that’s what’s offered on Thirteen, there’s not much else there to hold it up, and although it’s tempting to be charitable given that this EP ultimately succeeds in its aims – a handful of earnest acoustic pop-rock to establish Key’s identity as a solo artist going forward – that doesn’t stop it from underwhelming as much as it does. That’s almost all down the instrumentation and production too, comprised pretty much exclusively of acoustic chimes and ghostly, omnipresent breathiness that fades far into the background even in only five tracks. Particularly on a song like Thirty Days, the weightlessness of it all means that it simply breezes by without a trace, and while it’s at least fitting for Key’s softer, more willowy vocal tone, the lack of anything close to presence cuts this EP’s half-life to ribbons. Even in the objectively better songwriting, it all stays fairly flat and level to the point where it simply sinks into its bare musical canvas. The moments of quality are certainly there, particularly in the wistful reminiscence of Old Friends that always fares well when paired with sparser instrumentation. Put next to tracks like Vultures or Form And Figure though, and it instantly feels like the more complete track alongside very thin, waifish examples that can’t hit the same results. Sure, there’s emotion there, but it’s significantly diluted and dispersed thanks to a lack of anything substantial to ground itself in. And to some, that won’t be a problem; there’s bound to be an audience here who will undoubtedly see Key’s solo work as the next logical step as Yellowcard’s successor. To a degree, that’s definitely true, but there could’ve been more achieved than this, a sleepy, barely tangible collection of tracks that need some serious work to make anything even as remotely long-lasting as what Yellowcard achieved. Really though, it’s less a case of Thirteen being outright bad and more of it barely existing in the first place. 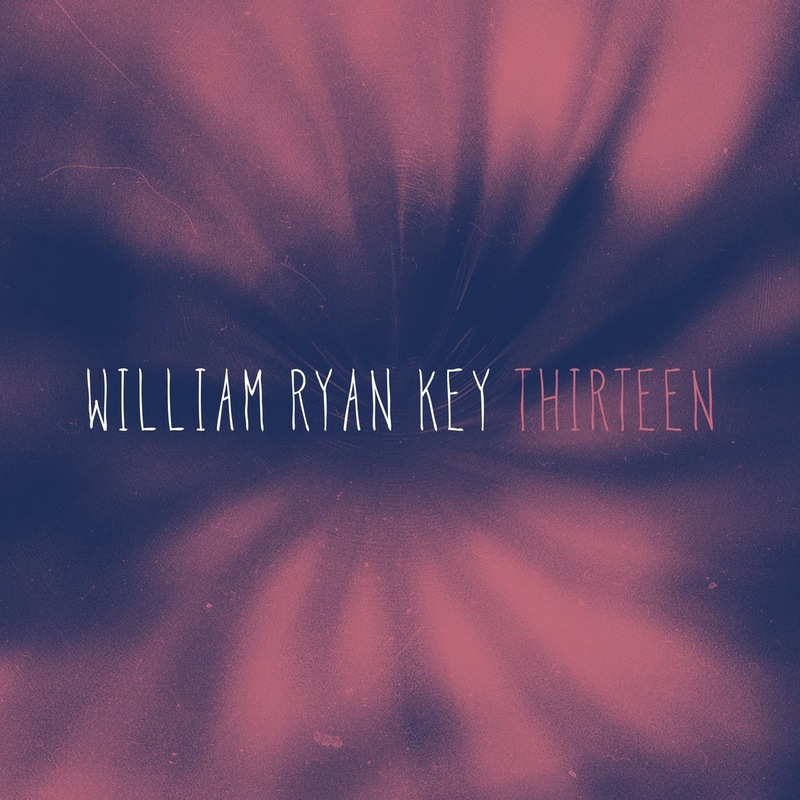 ‘Thirteen’ by William Ryan Key is out now.